 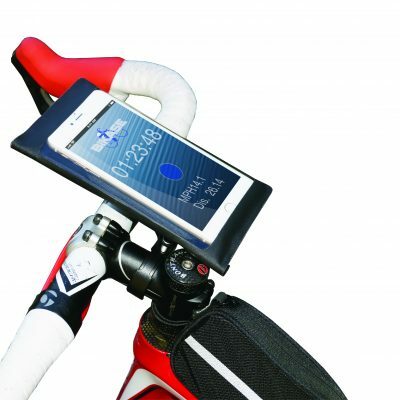 Simple access to your phone while running. 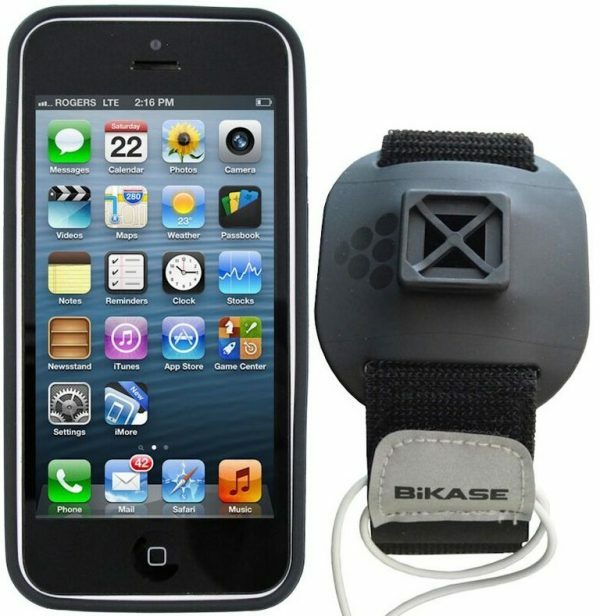 Either just easy to keep phone with while doing various activities or while jogging to listen to tunes. 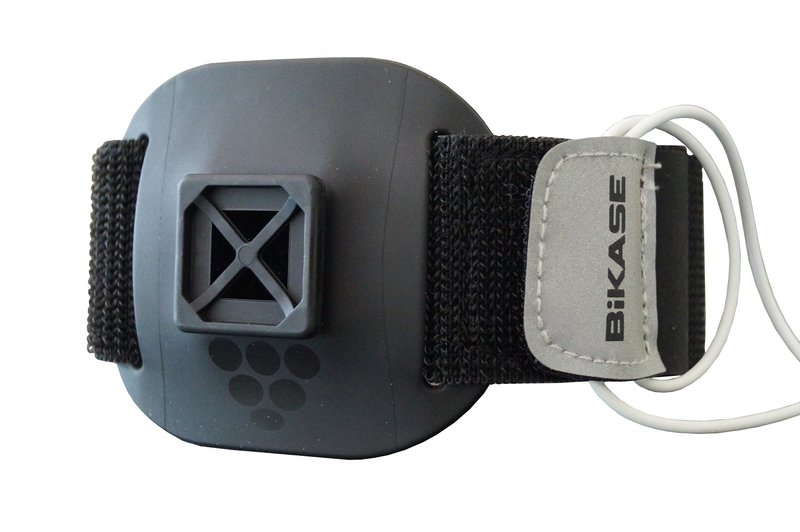 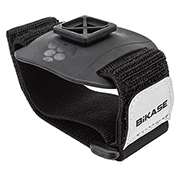 The BiKASE Armband with bracket gives you simple access to your phone while you’re out running. 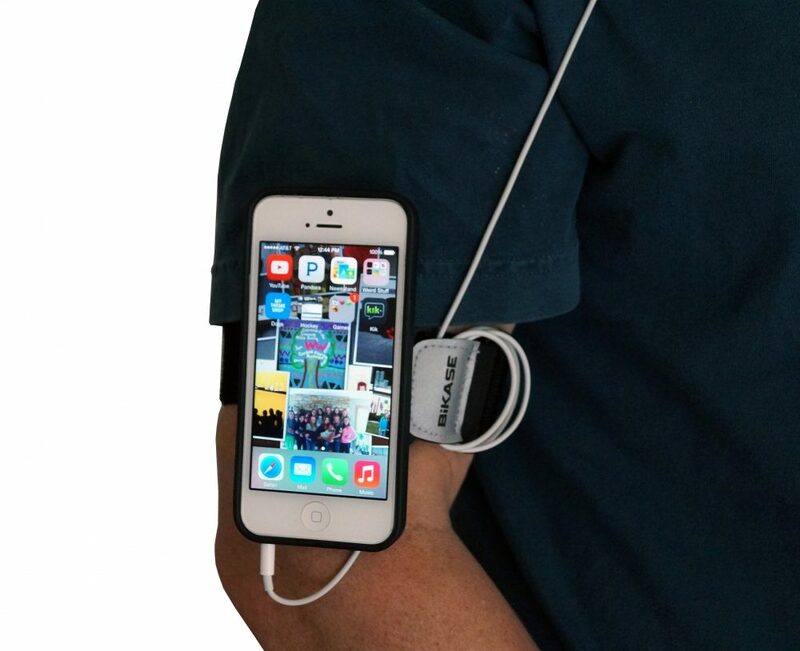 Use the armband while doing chores around the house or while your out jogging to listen to music. 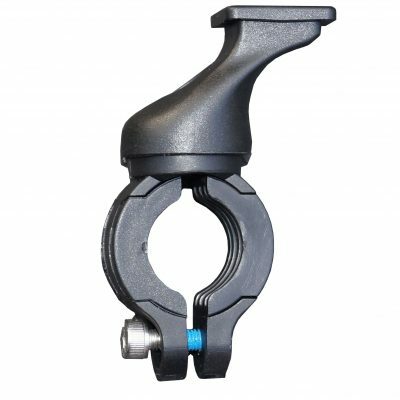 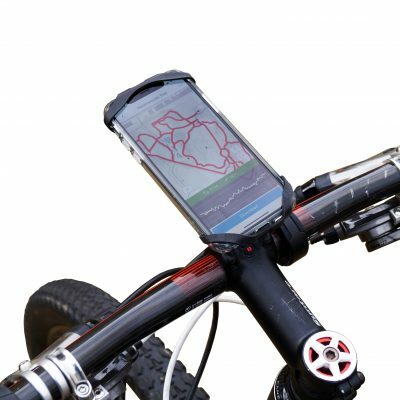 Armband works with TrailKASE, ElastoKASE, GoKASE & DriKASE XL. 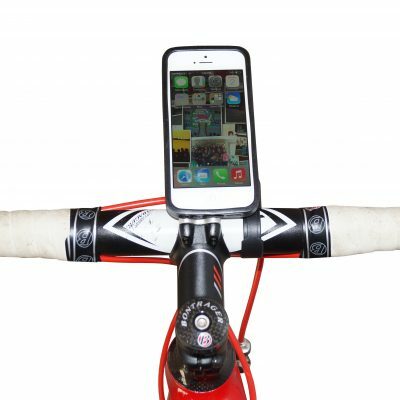 Check out our full line of running accessories and phone holders here.